There are thousands of American people stayed in Boston. Since America was filled with a lot of sea ports and valuables cities, the British army decided to take over all of them. The American forces wanted to stop the plan of the British army who wanted to control the Bunker and Breeds. 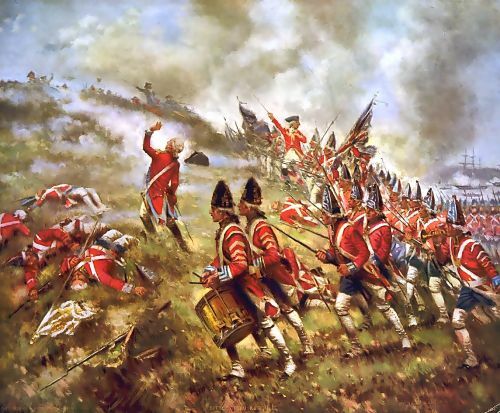 Even though the war is called the Bunker Hill Battle, actually the war took place in Breeds Hill. People were mistaken by calling the place of the war Bunker Hill since both hills were very close. During the war, the leader of the British army was General William Howe. Another leader was Major John Pitcaim. The troops were under his command when they attacked Lexington. Colonel William Prescott was the leader of the American people. He also got a help from the General Israel Putnam. 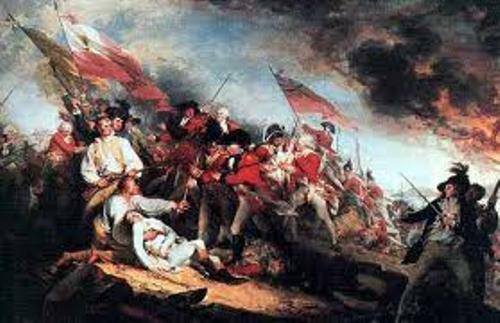 Dr. Joseph Warren is an American patriot who gave a lot of spirit during the Bunker Hill Battle. During the fighting with the British army, he was killed. British army wanted to gain the tactical benefits by having the two hills. But the plan was heard by the American people at that time. So they tried to make the plan failed. 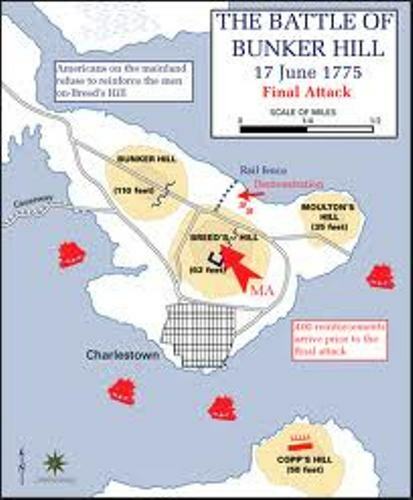 To make the British armies’ plan failed, the American people loved to go to the Bunker and Breeds Hill. They prepared the battle by building the fortification. 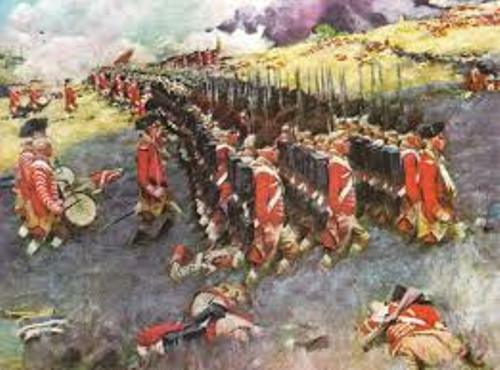 Even though the winner during the battle was British army, they had a lot of causalities. There were 800 wounded soldiers and 226 killed soldiers during the war. When the British knew the preparation of the American people, they attack them. Howe who became the leader of the British army’s had three charges. The American people could only fight for the first two changers because they had limited ammunition. As I have stated before the Bunker Hill battle occurred months before the American revolutionary war. After the battle in the bunker hills, there were many American people joining the revolution. The people who like to know more about the American Revolution need to realize the battles affected the people for a unity. 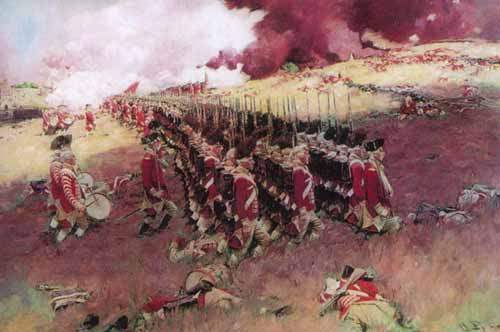 Are you inspired with facts about Bunker Hill Battle?